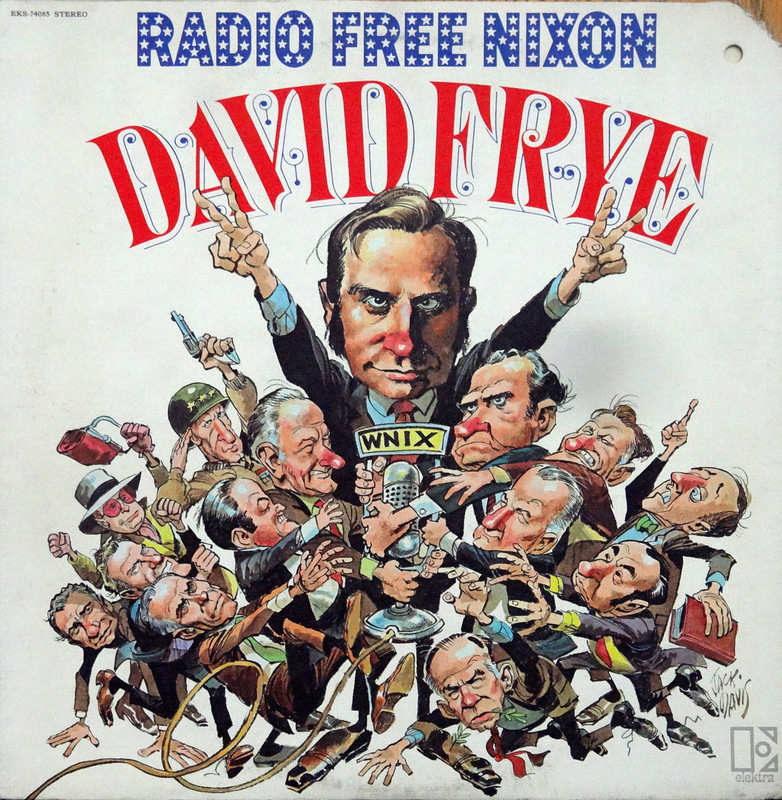 Collecting Jack Davis sleeves is a challenge. 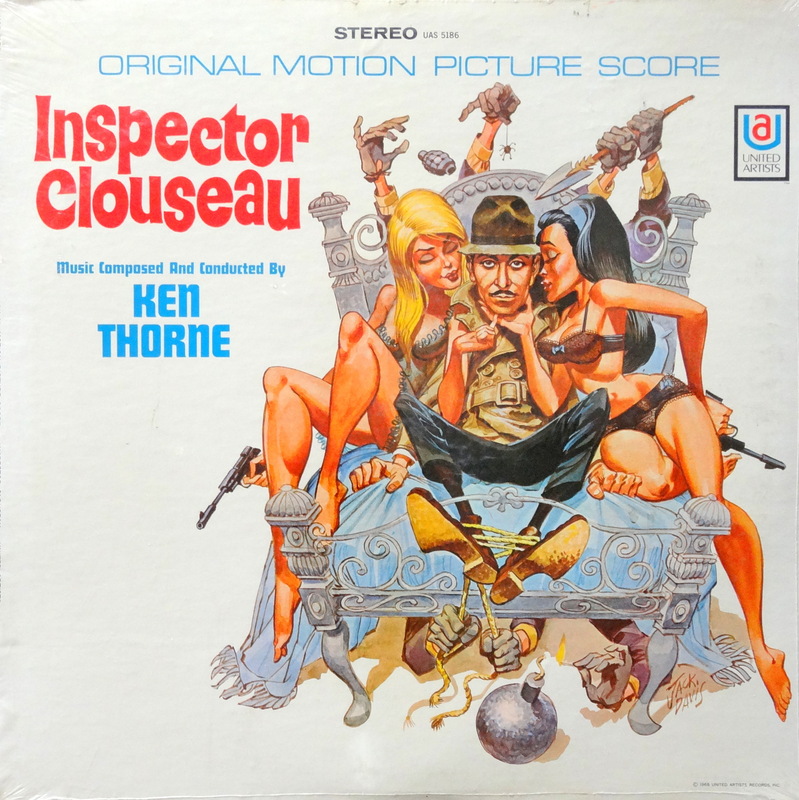 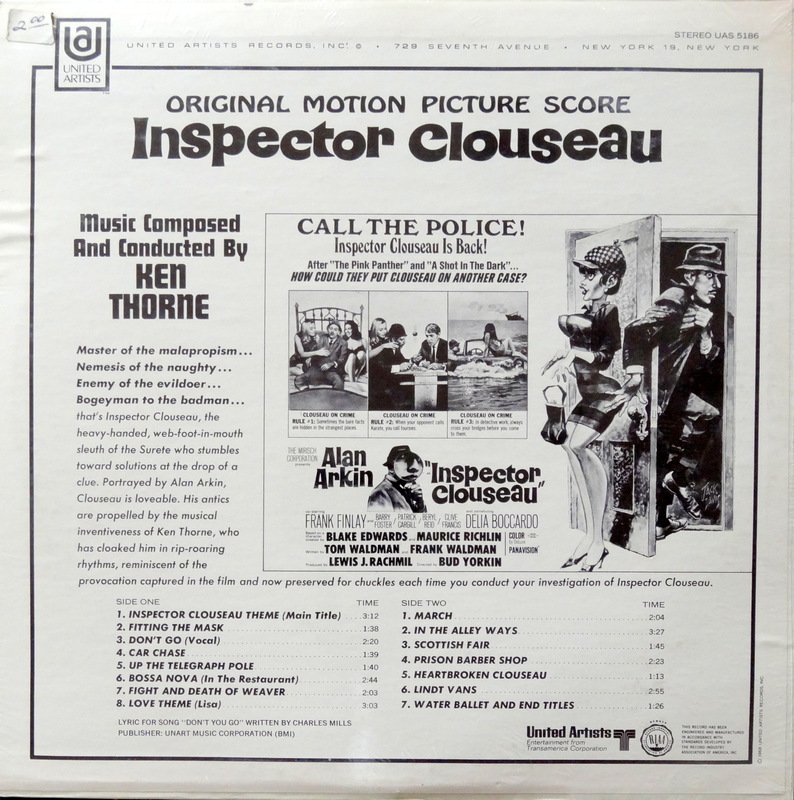 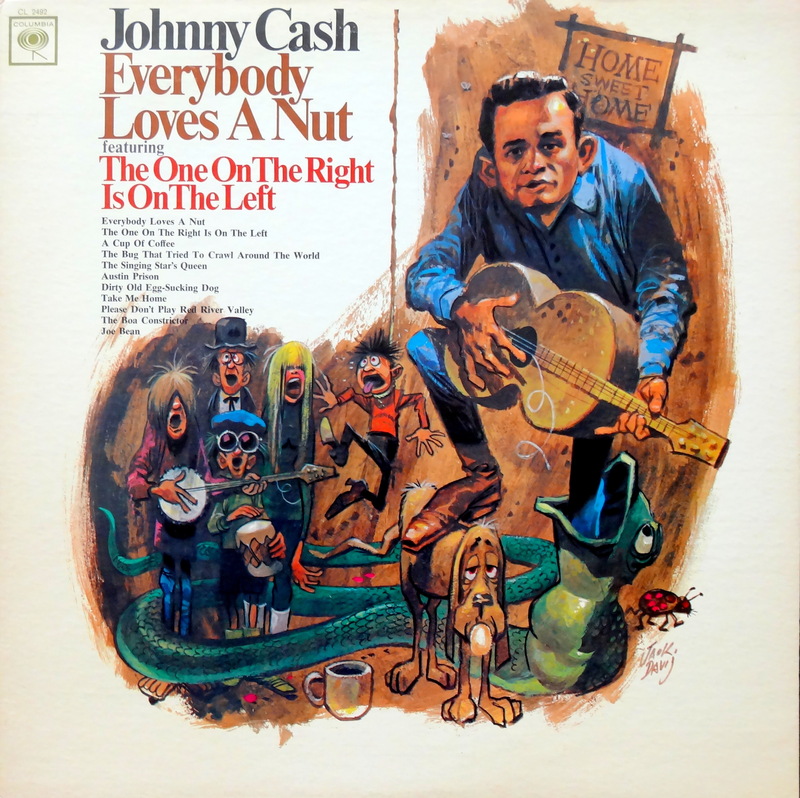 His artwork graced singles, albums, and CDs for 50 years, crossed many genres, and occasionally appeared on records that weren’t widely distributed. 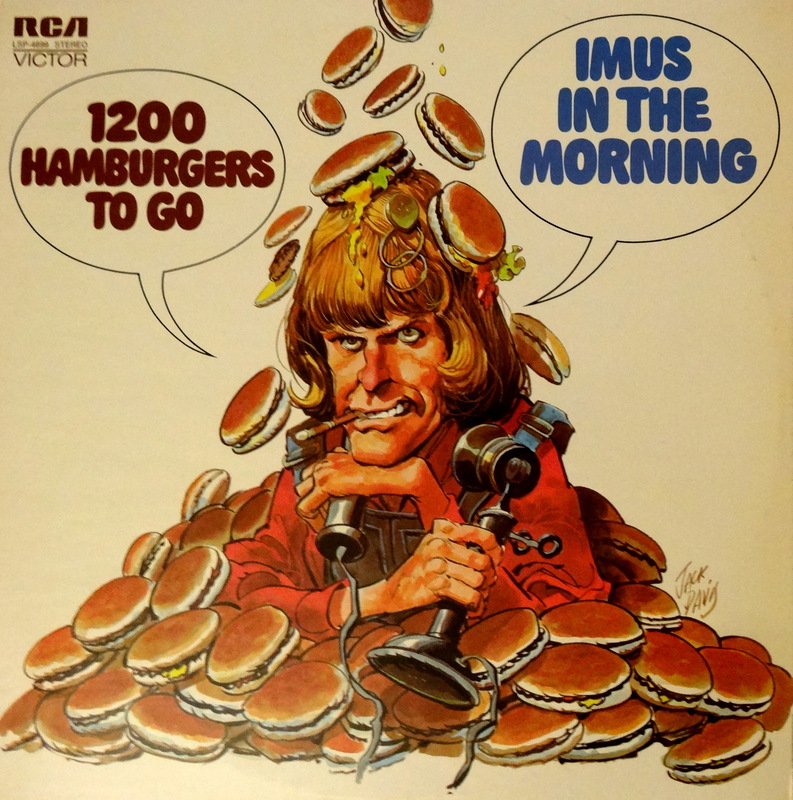 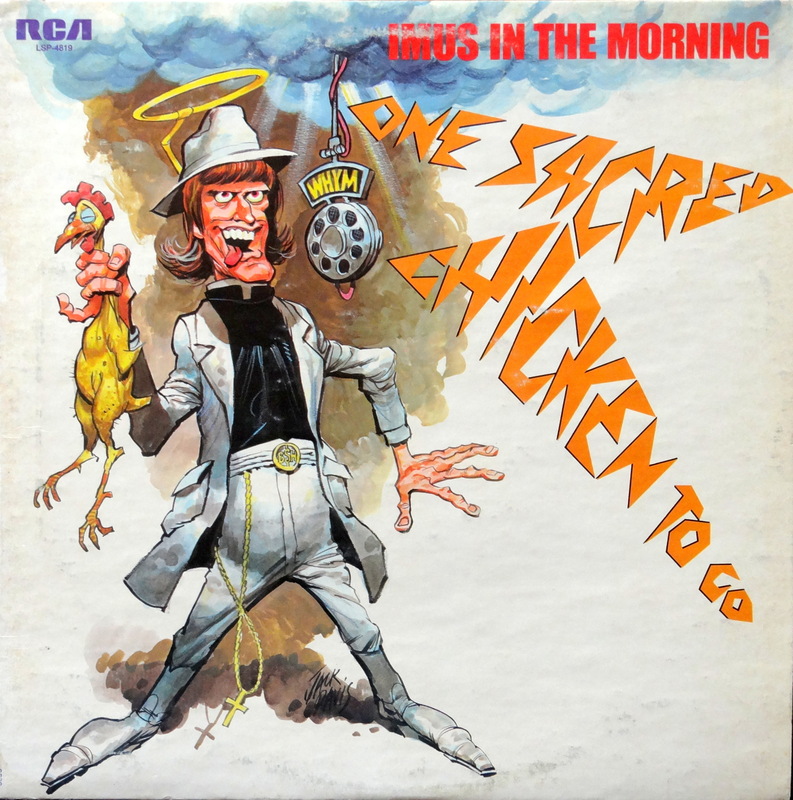 Factor in the fact that I’m not sure whether anyone has compiled a comprehensive list of album covers by the mighty Mad man, and the task grows even more challenging. 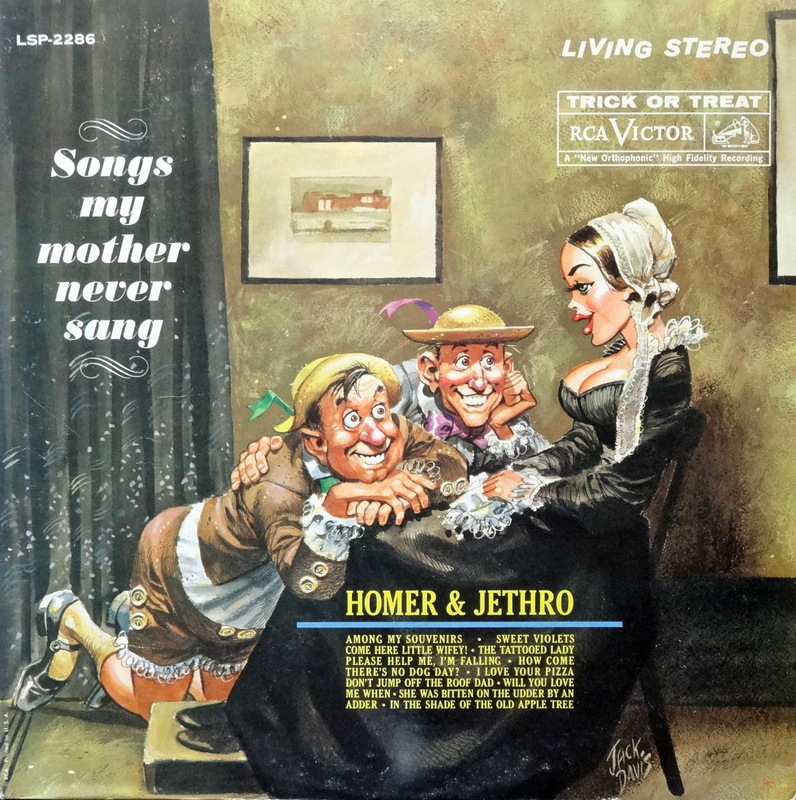 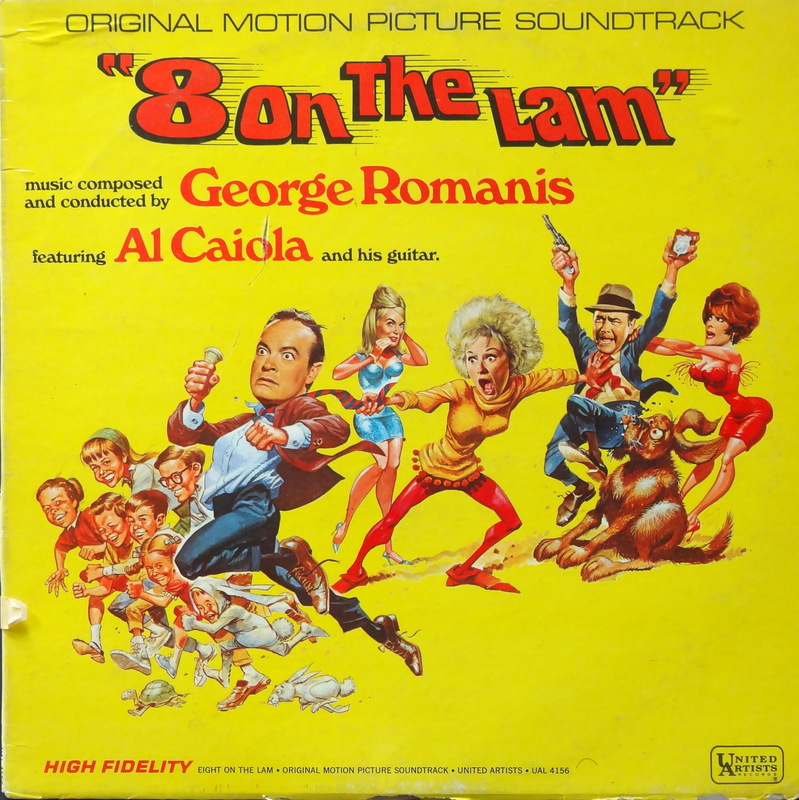 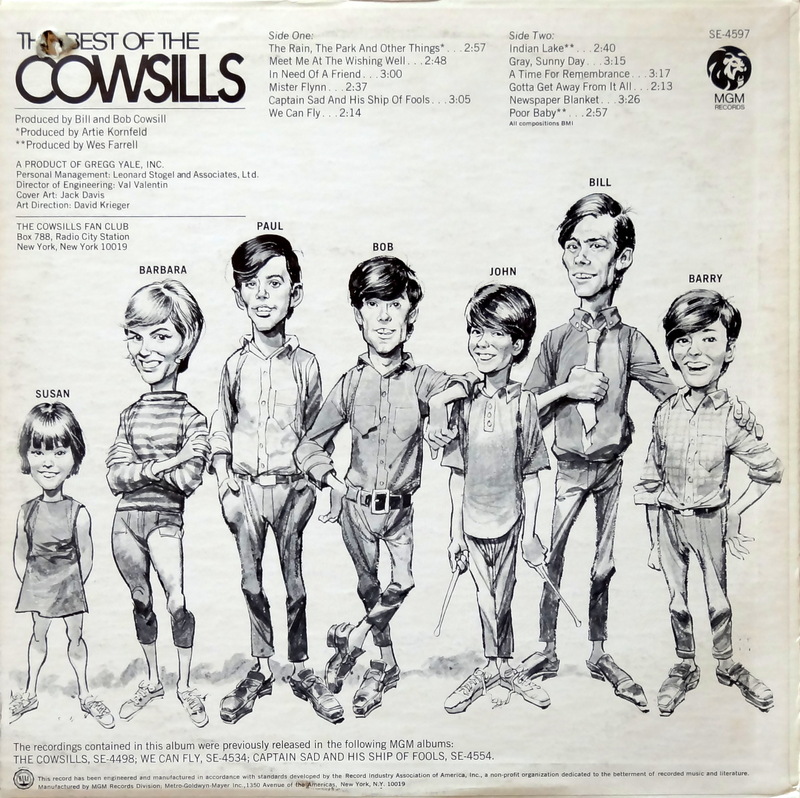 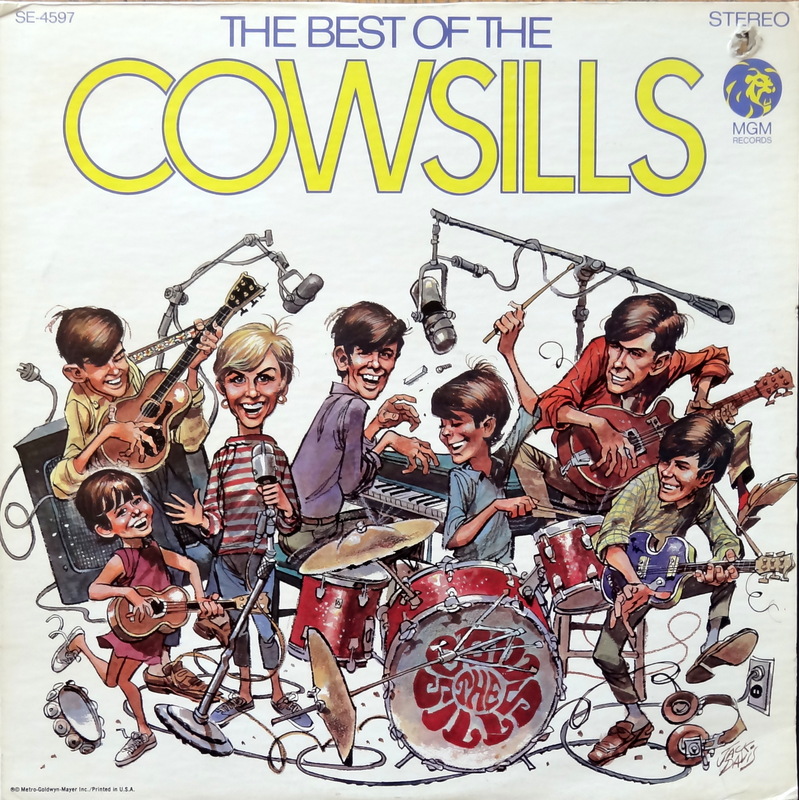 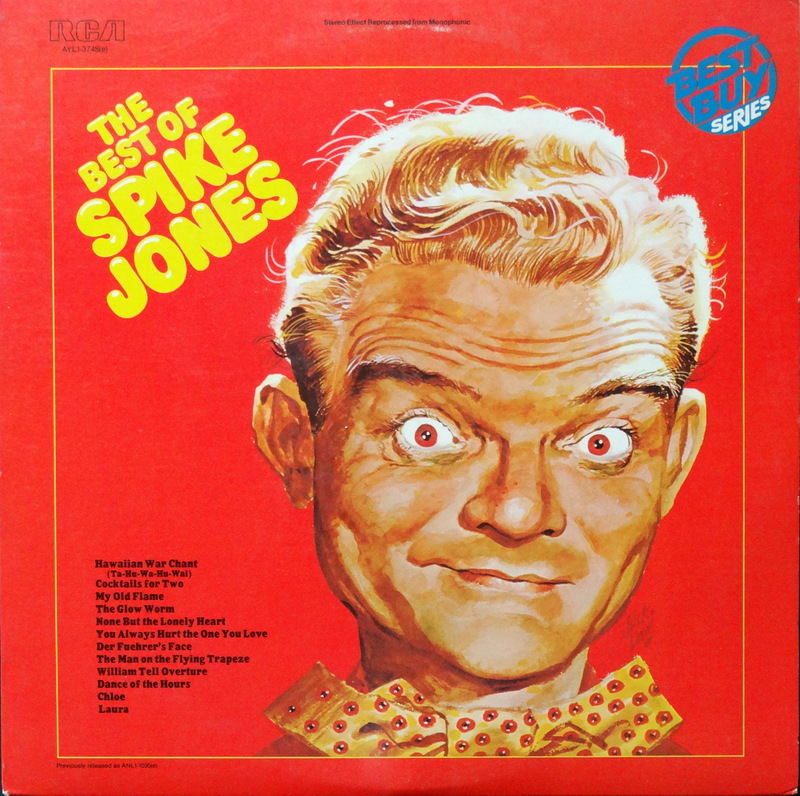 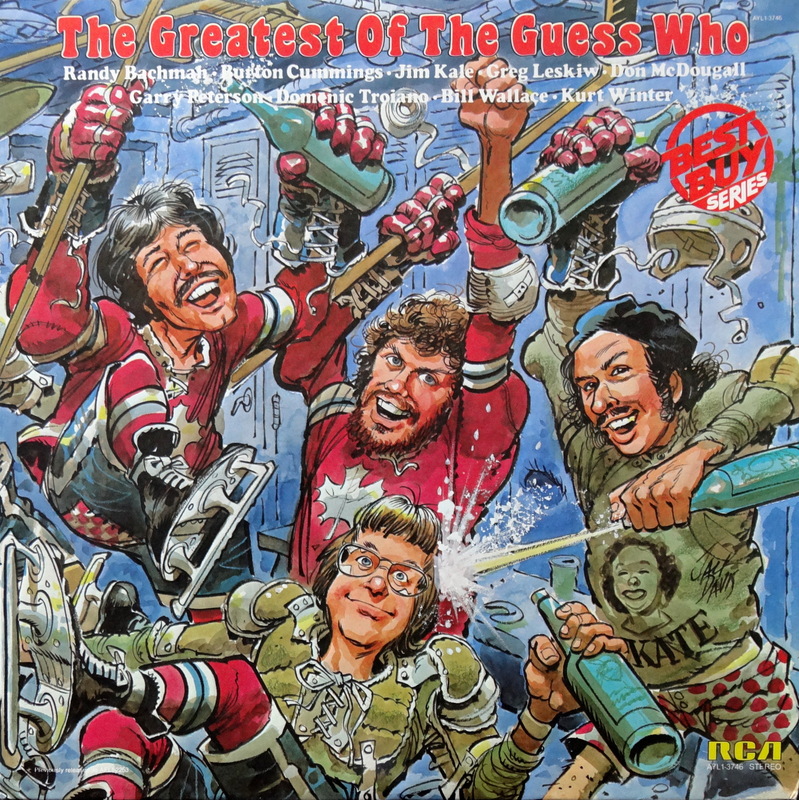 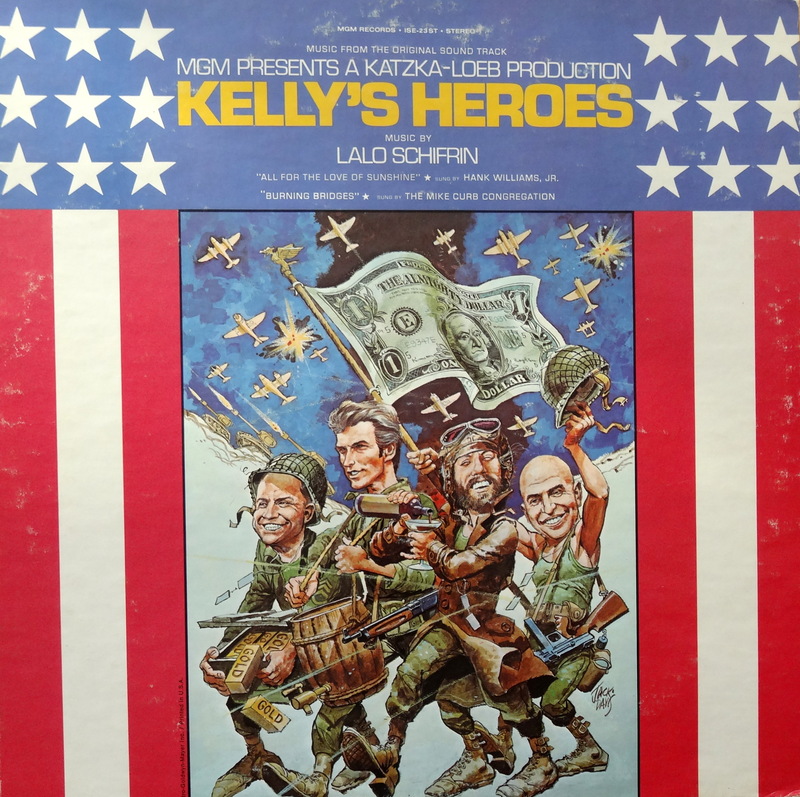 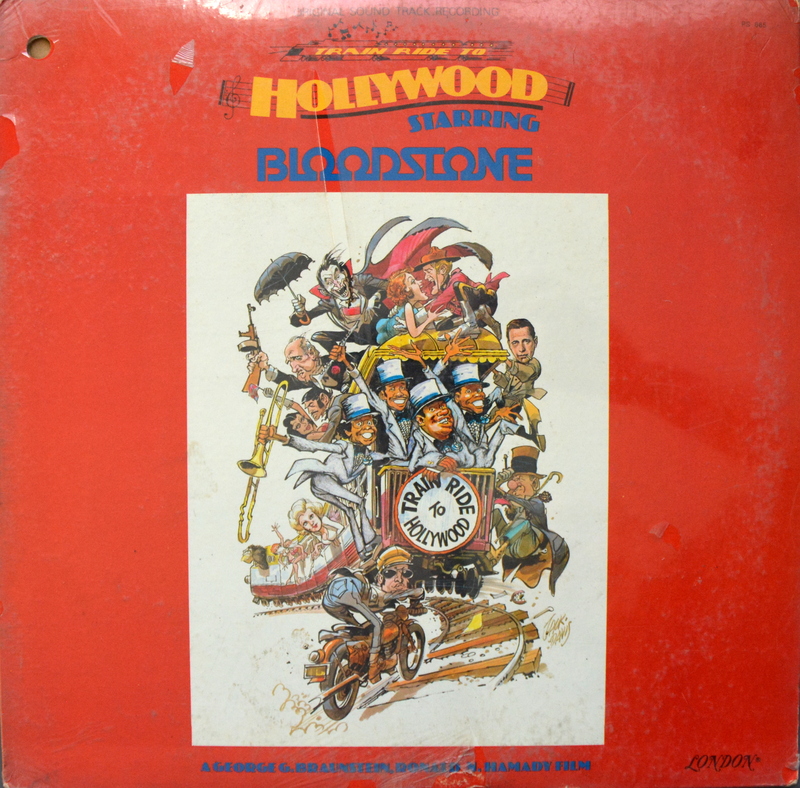 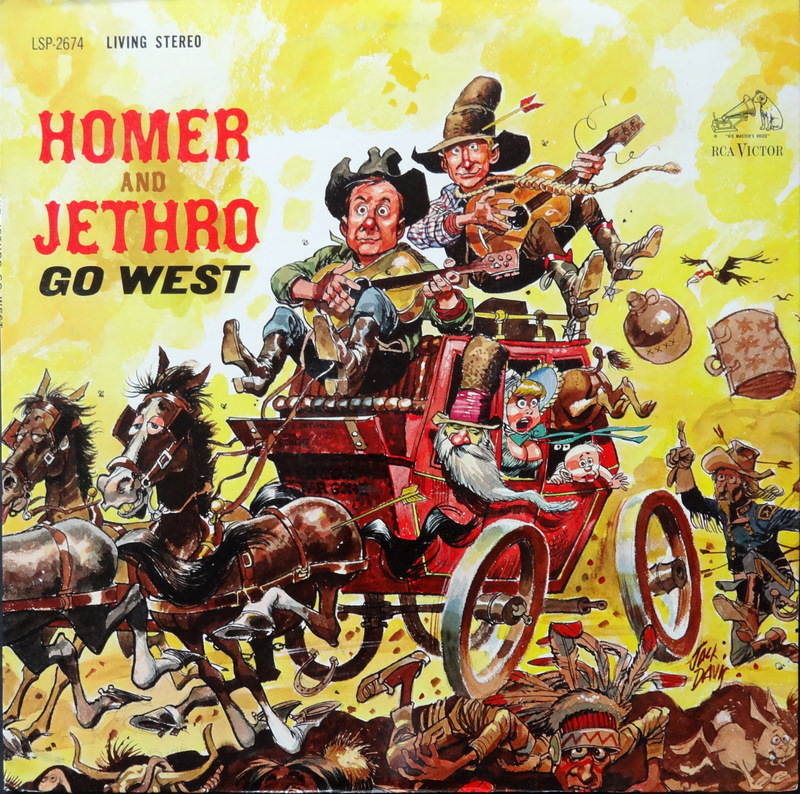 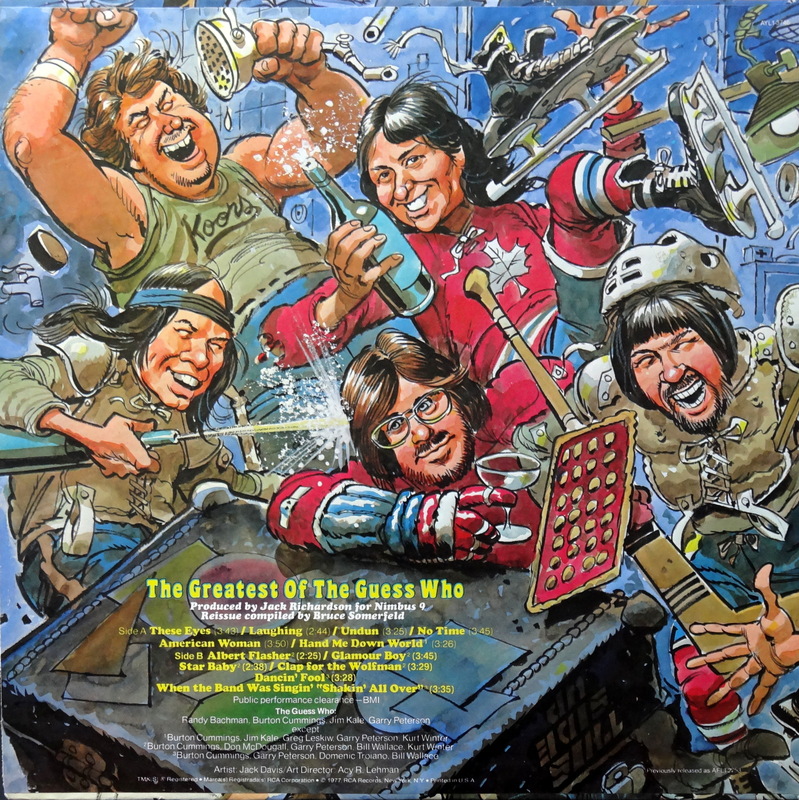 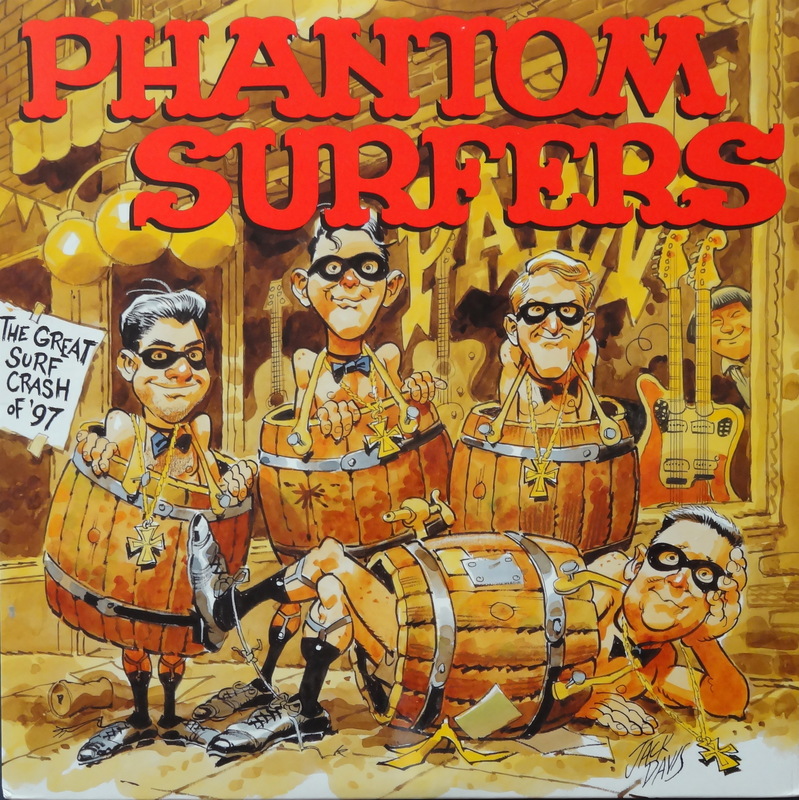 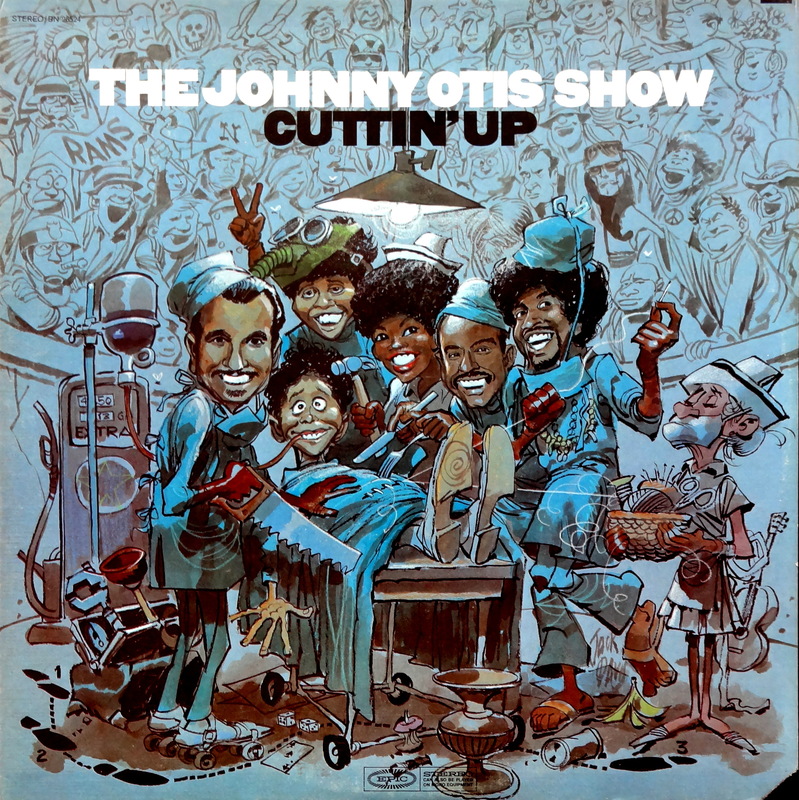 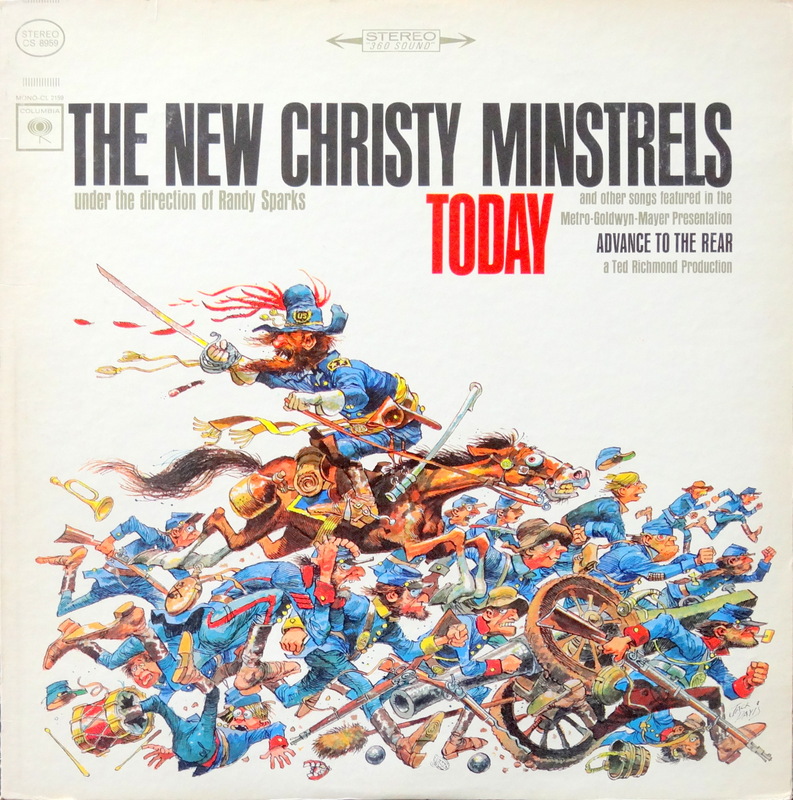 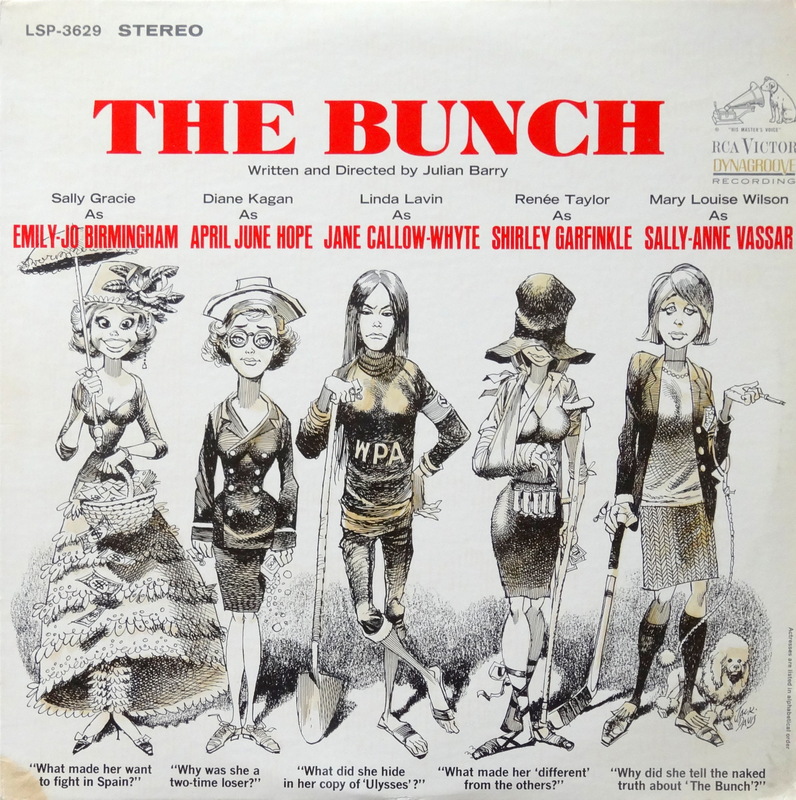 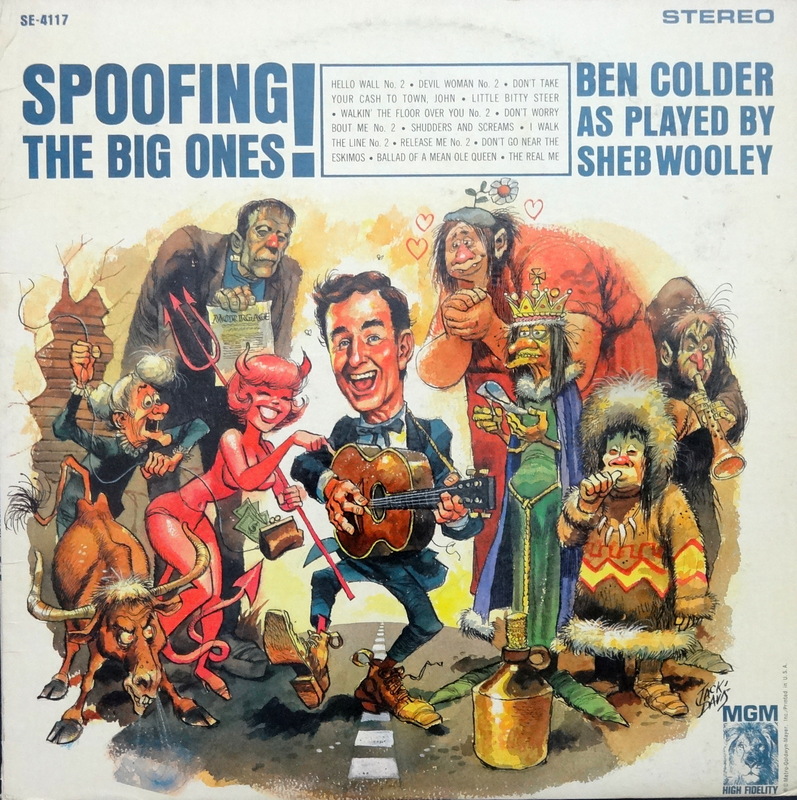 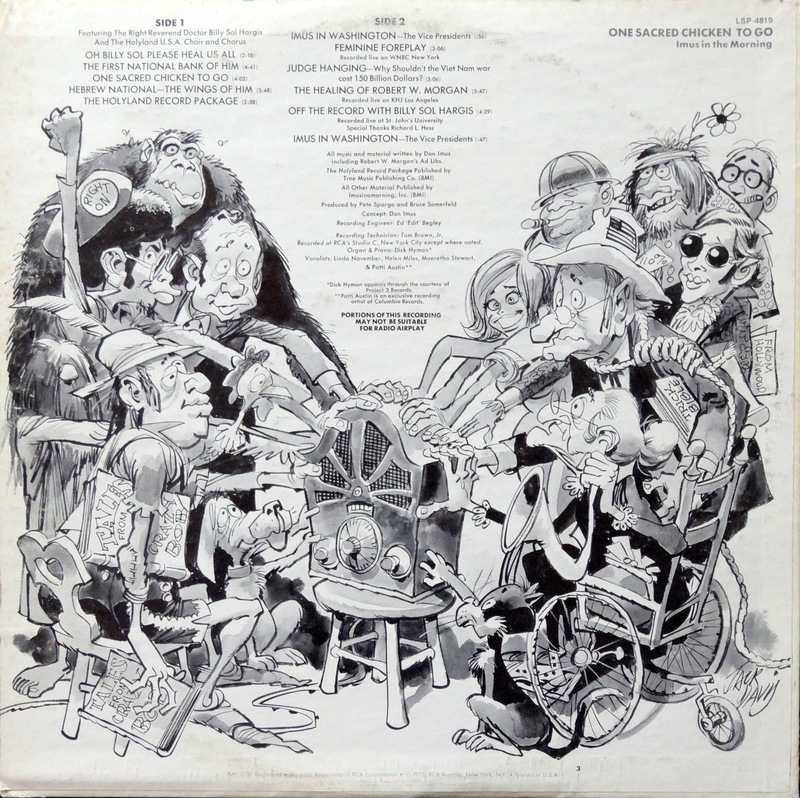 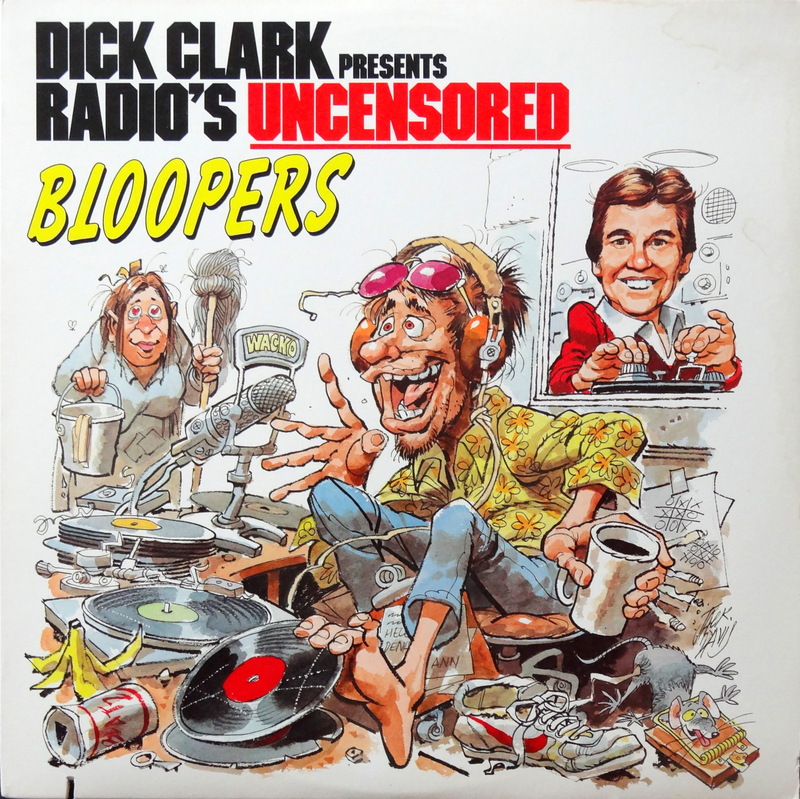 What’s pictured below are Jack Davis sleeves from my personal collection, which is maybe only around a quarter of all album covers the cartoonist created. 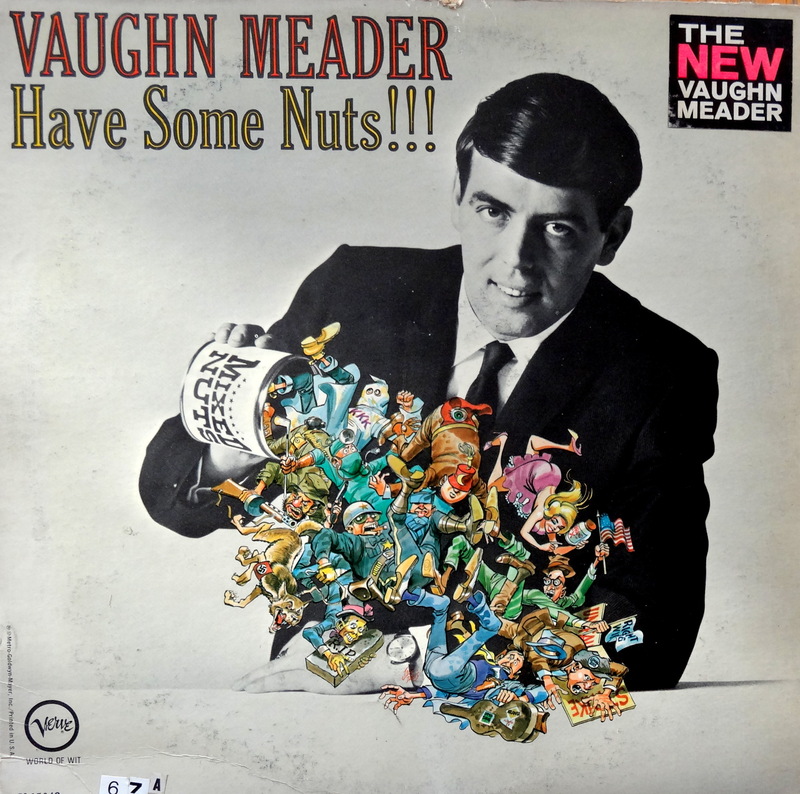 But I’m going to keep after it–someday I’ll have them all.